It is important to highlight the work of broadcasting heroes whom have taken over the responsibility to keep quality music alive among young people. Naphis Torres, with radio programs dedicated to jazz and music from Brasil in the government radio stations. Wito Morales, “Mister Jazz”, conductor of “En Clave de Jazz”, one the jazz programs with more years in Puerto Rican Radio. 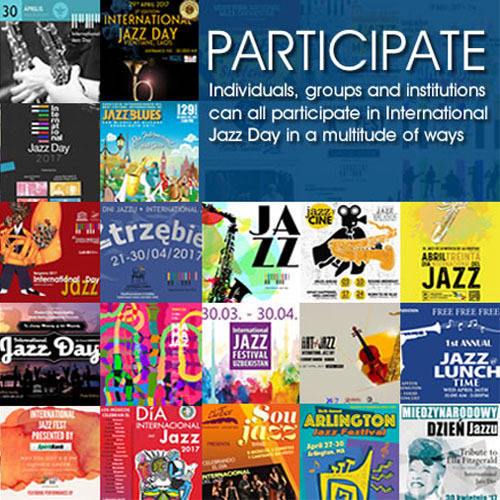 The University of Puerto Rico radio station keep various program dedicated to jazz music. And of course Vid 90.3, the only Jazz radio station in Puerto Rico. 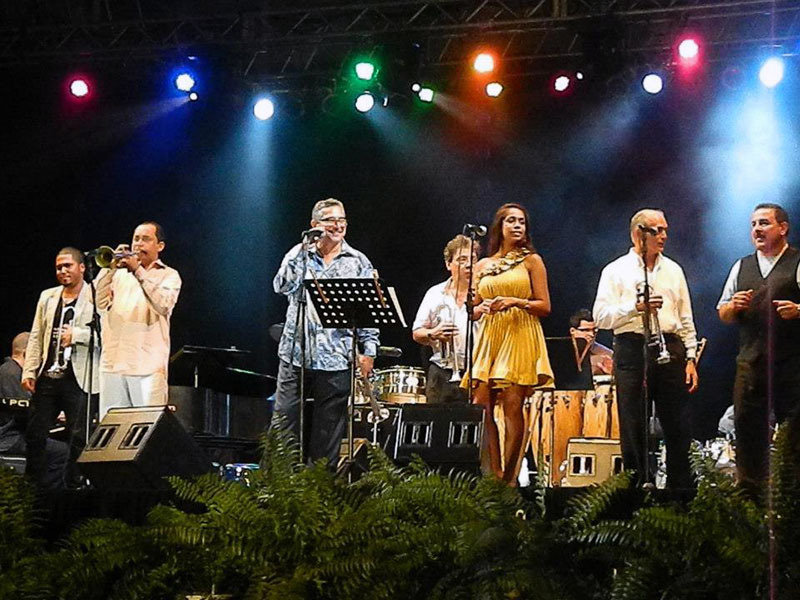 This radio station located in the west town of Mayaguez, town officially named as the jazz capital of Puerto Rico, also organized the Mayaguez Jazz Festival, second major jazz festival in Puerto Rico and recently created the first jazz web magazine in Puerto Rico, www.vid90magazine.com.